I woke up bright & early Saturday morning (5/19/18), to see the Royal Wedding. I put on my Wedding Cake themed Toast and Jammies pajamas. I also put a little breakfast together of fruit, pastries and juice. I forgot the champagne, so a mix of orange & pineapple juice would have to do. I even picked up a pre-made almond & buttercream cake from my local Haydel's Bakery. You may remember the beautiful banana split themed birthday cake they made for me in 2014. What's a wedding without cake? As a child, I remember plopping down on the floor directly in front of our tv to watch Princess Diana's wedding. My mom ran out & bought donuts for me, my aunt & grandmother and we watched the wedding in amazement. We all know how that "fairytale" ended. What we saw, was not real! What was frosted, gift-wrapped and displayed for the public to see was not the true story of what was happening behind the scenes. We never know, what is going on in an individual's mind. If we knew back then, that Charles loved Camilla we would've all exclaimed...WE OBJECT... during the service! Lesson learned. Keep things REAL! Be honest with yourself. Be honest with the other party. It will avoid all kinds of heartache. Also don't force things. What is suppose to fit, will fit. What doesn't, won't. When things don't work out, trust there's something better for you. Meghan's first marriage didn't work. She mailed her ring back to him certified mail and kept moving forward in life. Keep moving forward. Grow. Learn. We all know someone who is married, about to get married or you're in a marriage yourself. Weddings and marriages are a CELEBRATION! Two people have come together (usually there's a similar/binding connection) and they want to be together. I think we also know, just as there is a beautiful side to marriage, there's also an ugly side. Some people have hidden agendas (marry for money, security, prestige etc). Sometimes you can easily recognize that kind of individual and sometimes you cannot. I really like Meghan. I didn't know of her until she started dating Harry. From everything I've seen, she hasn't had it easy. She drove an old car around LA. Was excited about a $600 job. Struggled as an actress, accepting all kinds of jobs. She had a part on the soap opera General Hospital. She's mentioned she wasn't white enough for white parts or black enough for black parts. She definitely had her share of challenges. Despite it all, she continued on her personal life journey. I respect that. I was watching the PBS coverage of the Royal Wedding and Tessy Ojo who is the Chief Executor of The Diana Award said, "Princess Diana is remembered for her qualities of Compassion, Kindness and Service." 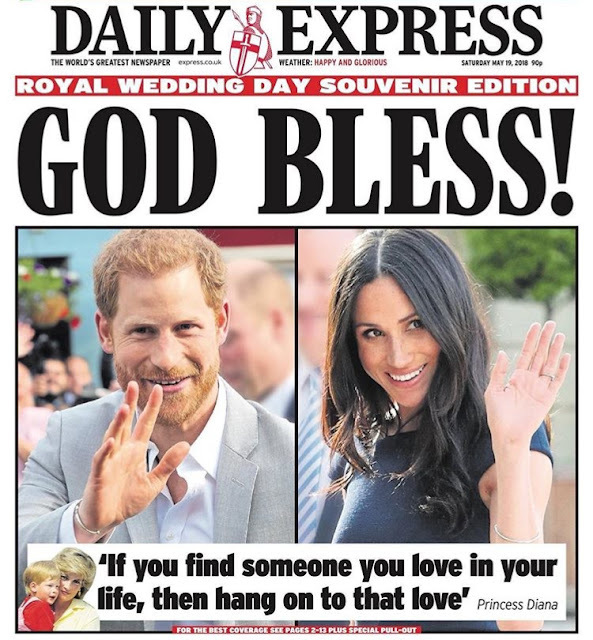 I asked myself, what brought Meghan and Harry together? I feel it was The Diana Effect! Both have been instrumental in a number of causes. At the age of 12, Meghan saw a Procter & Gamble dish-washing liquid commercial, that pretty much stated only women washed dishes. She didn't agree with that assessment. Her father encouraged her to write a letter and P&G changed their commercial. Meghan has shined a spotlight on unsanitary drinking water conditions in Africa. She went there and helped build wells, that now dispense clean drinking water. She has shined a spotlight on girls and menstruation in India. Many stop going or are embarrassed to go to school because of their periods (can you imagine?). Meghan is a feminist, speaks out against racism and is proud of her heritage. Harry, like his mom has showcased many problems that are in Africa (especially with children). He has spent time there. He's also committed to philanthropic work, the Royal Foundation, Endeavour Fund, Invictus Games, Military Disabilities and Mental Health. I see the connection. Of course in any relationship there's physical attraction, but there's also beauty found within a person. Both have experienced growing up with divorced parents. So there are a lot of similar experiences they have shared and can relate to. Did you know May 19 is the birthday of Queen Charlotte of Mecklenberg-Strelitz? She was the wife of King George III. I want to read the book Invisible Queen. There are never ANY documentaries about her. I think it's so sad. In lieu of wedding gifts, Harry & Meghan selected 7 Charitable Causes one can donate to: Myna Mahila Foundation, Scotty's Little Soldiers, Street Games, CHIVA, Crisis UK, Surfers Against Sewage, and the Wilderness Foundation. This isn't new, but I see The Royal Family moving more into charitable work more than ever. It's important for them to focus on service & giving back. I like the direction they're going in. I think it's VERY under the radar, the number of charities Princess Anne (Queen Elizabeth's Daughter) is active in ... OVER 200 charities & organizations! Did you know that? I never see that on the news or in television shows. I hate to say it, but I think it's because she's not a "glamour girl". What I love about Diana, was that she dealt with causes that many were uncomfortable with (AIDS, Poverty, Land Mines). I feel the younger generation of royals will expand on her example. They will continue to reach out. I love illustrations! I found these on instagram. The artist/fashion illustrator is Afavaloro. His instagram handle is aaronfavaloro. I absolutely adore these. They're so cute! I want someone to illustrate me :) Check his page out! Let's get to the wedding! Meghan and her mom, spent the night before at Cliveden House Hotel. The suites there are 1K-2K a night! I linked their website. You should see their luxury spa! And of course they have Afternoon Tea. I love the Phantom Rolls Royce, Meghan and her mom left the hotel in. She looked so beautiful. This was the night before! Harry's Arrival at Windsor Chapel. 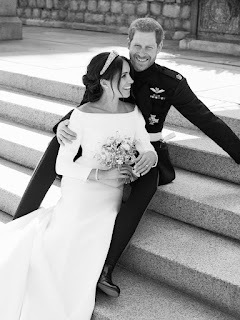 Did you know Harry had 30 choices of Army military uniforms to choose from for the Royal Wedding. I'm glad he picked this one! I thought it looked really good on him. The Army gave him permission to wear a beard. Usually it's not allowed. I also love that the day before William & Harry greeted the people standing outside of Windsor Castle and shook their hands. He's always been very personable. It was also funny to see him & William giggling while waiting on Meghan. I would love to know what they talked about. I didn't mention it previously, but I loved the way Harry toured the UK with Meghan prior to the wedding. That spoke so much of his character. Let me introduce you to the woman I love. Plus it gave Meghan a preliminary glance of the UK. I've always cheered for Harry! Through all his dilemmas! So glad he pulled through. His mom I know is proud. Bridesmaids & Pageboys. There were 10 Bridesmaids & Page Boys in the wedding. I loved their dresses and head pieces. I love Charlotte! Is she the happiest little girl? She loves to wave. I think that is so cute. It was also beautiful to see other children of color. Meghan's Arrival at Windsor Chapel. Being a minimalist, I can appreciate Meghan's wedding dress (designed by Clare Waight Keller, Givenchy Couture). It was like a breath of fresh air. Such a clean design. I loved her veil, crown and the lace trim around the veil. When the page boys lifted her veil, they reminded me of little birds. I think one of the funny moments was when one of the page boys (with missing front teeth) photo-bombed her entrance into the chapel. That's going to be on film forever. I also liked the fact that Prince Charles walked her halfway down the aisle and talked to her along the way. I thought that was nice. What made me cry, was when her mom Doria was about to cry. She looked so proud of Meghan. I can relate. It's just my mom & I. My mom divorced my father when I was young. We've done everything together. When your mom has to do everything and sacrifice, it's such a relief to see everything you've poured your heart into result in such a cherished moment. Doria should be very proud of her. Mom's want their children to be happy. The Kiss! Harry looks like a great kisser. Who gave him kissing lessons? HaHaHa He's so romantic! Leaving The Chapel and Carriage Procession. I love the way Harry holds Meghan's hand. Can you spot the photographer in the very first photo? I just spotted that. They do a great job hiding! The carriage ride was lovely. I was so happy they had great weather. These Three Ladies! I was watching the guests walk in, but these three ladies stood out! (L-R) Janina Gavankar, Abigail Spencer and Priyanka Chopra had to be the SASSIEST ladies at the wedding! I thought they looked so sharp or as the British would say SMART! They just owned what they wore and commanded that street as if it were a fashion runway. They're all friends with Meghan Markle. Look at what Priyanka wore to the second reception! Here were my other picks from the guest list! I won't go through each, but I love YELLOW! There were also some darker colors, but they pulled it off. I threw in Idris Elba because he always looks dapper. Do You Invite Your Ex Controversy? Below is Chelsy. They said Cressida was also there. I didn't see her. Chelsy is still sassy as ever. I didn't agree with the length of her skirt or shoes for this occasion (maybe another place, but I loved her outfit). As far as how I feel about the topic, I thought it was a distraction. Camera's kept turning to her to see her reaction. Even if I was good friends with an ex, I wouldn't attend. It's the couple's day and the focus should be on them. The Music. I loved the choir that sang. I adored the cellist, Sheku Kanneh Mason! He played 3 songs and Ave Maria made me cry. It was so beautiful. When I first heard that the song Stand By Me was going to be played, I was shocked. But I loved their version of it! It was soft and sent a compelling message. I think Meghan & Harry know they have to stand by each other throughout life. Life will have it's challenges for them. Any couple must stand by and with each other. The Royal Family. Doria was the only member of Meghan's family present at the ceremony. Again, that would be me and my mom. I can relate. She is such a strong woman. When you're use to doing things alone, you must be strong. It was nice to see the Spencer side of the family. One of Diana's sisters spoke at the wedding. It was good to see her brother. I'm glad Meghan & Harry invited Sarah Ferguson! I don't feel a person should be PUNISHED for a lifetime. She made some bad choices. She's owned up to them. Let's move on! Plus her daughter is getting married soon. People on the internet are so funny :D They compared Pippa's dress to an Arizona Tea Can. The Wedding Cake. American, Claire Ptak of Violet Cakes made the cake. It's a layered lemon and elderflower cake (lemon curd and swiss meringue buttercream). I was watching coverage on a channel and the 3 announcers were given a sample. They ate and ate their 1 slice, so it must've been delicious. 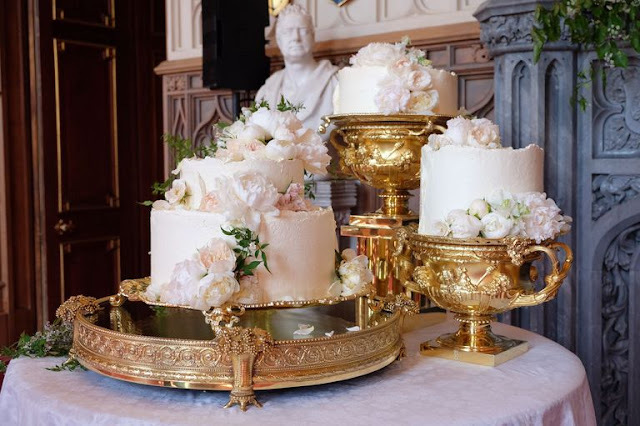 I've looked at past wedding cakes and Kate & Williams has to be the prettiest. The Second Reception. Stella McCartney designed the dress Meghan wore to the second reception. It looked great on her and Harry gave her a cocktail ring of Diana's to wear with the dress. I loved that the date of the wedding was on the license plate. Such a cute sports car and it was BLUE (something borrowed, something blue). So were the bottom of the Duchess of Cambridge's heels. 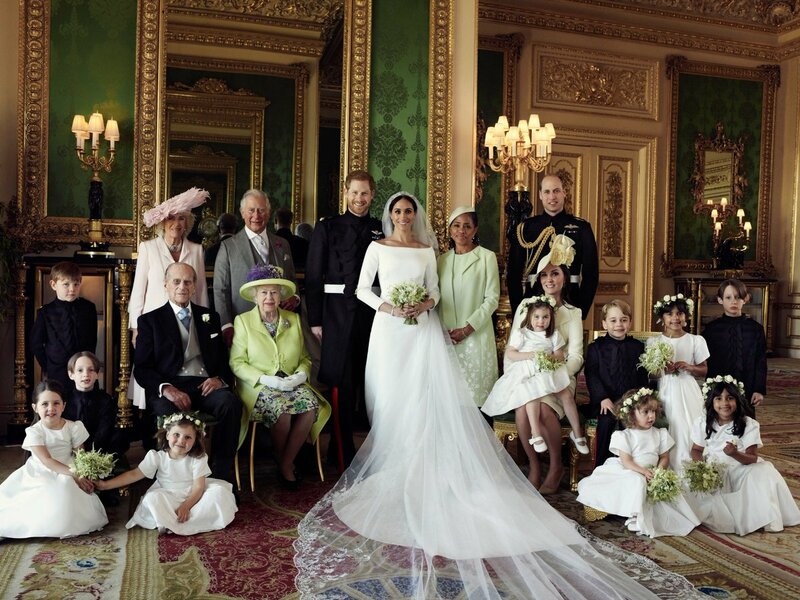 The Official Royal Wedding Portraits are IN! I love these portraits SO MUCH! I was hoping they would come in before I completed this post! They chose a beautiful room to take the pictures in. The green & gold in the room is so striking. 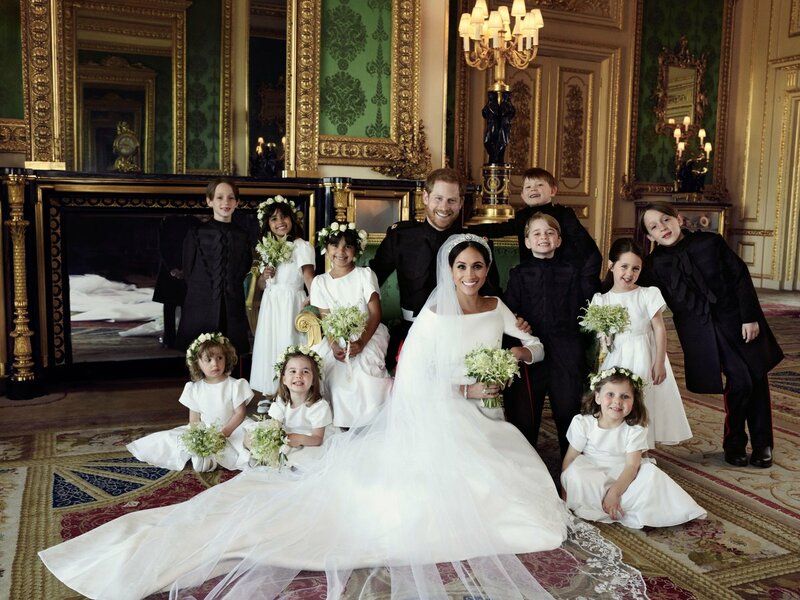 Meghan's dress looks absolutely exquisite! 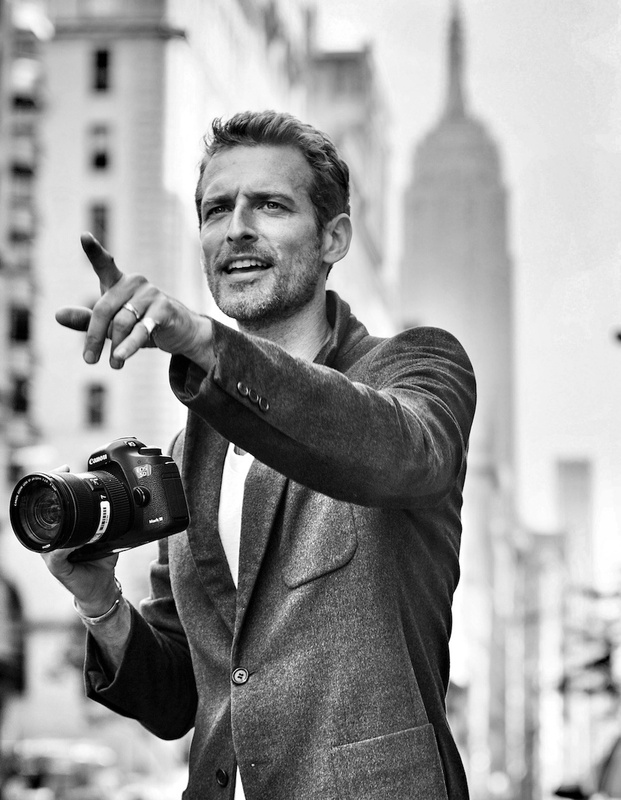 I love the balance the photographer (Alexi Lubomirski) achieved. He mentioned he wanted an official portrait but a more relaxed one. He achieved that goal. He also wanted Queen Elizabeth to SMILE! I see a slight smirk. Did you know he was only allowed 25 minutes to take 6 photos? Yes, this blog post was the most tedious & time consuming post I've ever put together. But it has been so satisfying. It's made me think about so many things. It's caused me to re-think. Re-evaluate my thoughts. Look a little deeper. And that's good! Sometimes we only see the surface of things. Know there are things beyond the surface. I personally know people that only show people what they want them to see. But I personally know them. Sometimes what they show (what they want you to see) is REAL and sometimes it's FARTHEST FROM THE TRUTH (it's a lie). But given time, the TRUTH IS ALWAYS REVEALED. I wish Harry & Meghan the absolute best! I love them both. Hope you enjoyed. I keep a Pinterest board dedicated to Meghan Markle.